Before learning that my mystery Scene Stealer would be published by Carina Press as an eBook, I used my computer to write, research and email. I wrote articles, short stories and plays. Wow- Publishing a novel leads to a lot of learning. Networking, socializing and as the “KIng of Siam,” said in The King and I etc., etc., etc. In the beginning-there was and is WordPress, then a website, Facebook and Twitter, loops and forums and an eReader-where does everybody find the time? And if all that didn’t keep me busy enough, I decided to buy a thin screen television and DVD player (I know I wasn’t in the 21st century.) Somehow I bought a HD and for that I needed a new cable box; looked at the directions and thought I can do it, after all I set up my computer and printer. Then I turned the page-columns upon columns of programming. I chickened out and called the friendly neighborhood Geek Squad. A little more money but better than a nervous breakdown. After I finish wordpress, twitter and facebook, I think I better go practise. 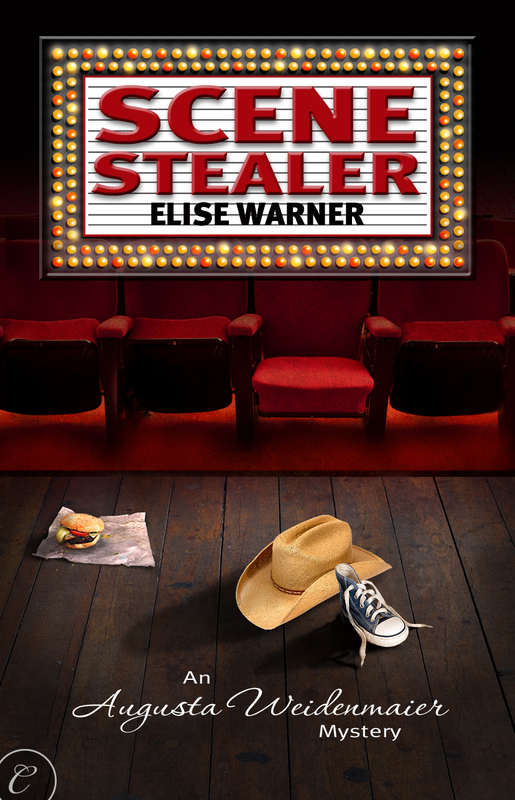 To learn more about me, please log on to http://www.elisewarner.com Scene Stealer may be purchased at barnesandnoble.com. amazon.com,carinapress.com, borders.com and wherever eBooks arre sold. This entry was posted on September 13, 2010 at 5:57 pm and is filed under authors, non-techies, Uncategorized, writers. You can follow any responses to this entry through the RSS 2.0 feed. You can leave a response, or trackback from your own site. Hi Elise! It’s funny how it all seems to snowball isn’t it? I do love my gadgets though.